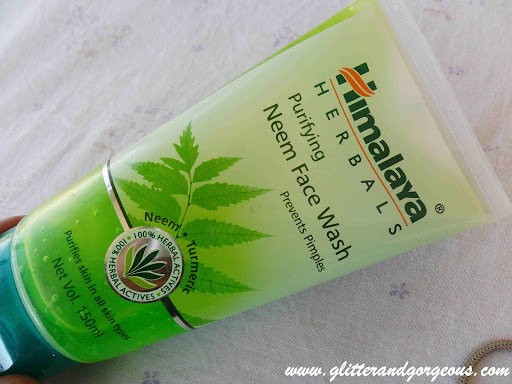 Himalaya Herbals Purifying Neem Face Wash Review!! - Glitter & Gorgeous!! 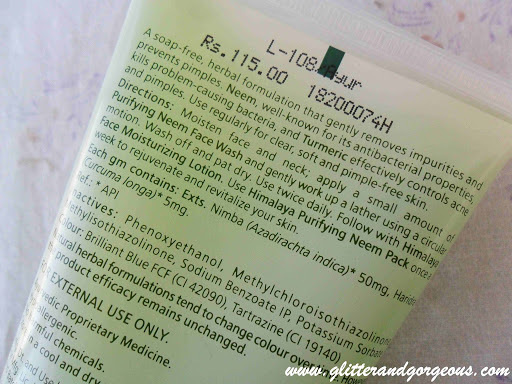 Today I’d be reviewing my H.G face wash, not that I haven’t found any other, which I have btw recently 😀 but I’ve been quite loyal to this face wash, cause it has worked wonders for my skin over 3 yrs. As far as I know, I have seen a lot of girls claiming this face wash as their H.G face wash too..
Read on to read its review ..
A soap free herbal formulation that gently removes impurities and prevents pimples. Neem, well known for its antibacterial properties, kills problem causing bacteria, and Turmeric effectively controls acne and pimples. Use regularly for clear, soft and pimple free skin. The face wash comes in a pretty sturdy plastic tube with a flip top cap. I have been using this face wash since last 3 yrs, and always make sure to keep its back up when I’m trying out other new face washes, because my sensitive skin has a tendency to react and breaks out. 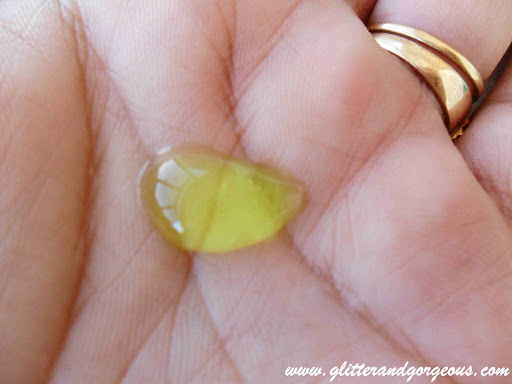 The gel is clear thick green in color, the texture is thick and that helps in controlling the amount of face wash, unlike those runny gels which fallout from tube like a landslide 😀 It has a very soothing herbal sort of fragrance, which is subtle and doesn’t lingers on for a long time. –> Helps in controlling oil for 2-3 hrs in normal condition. –> Can leave skin extra dry if you use it in excess amount; therefore use it twice only and in a moderate amount. 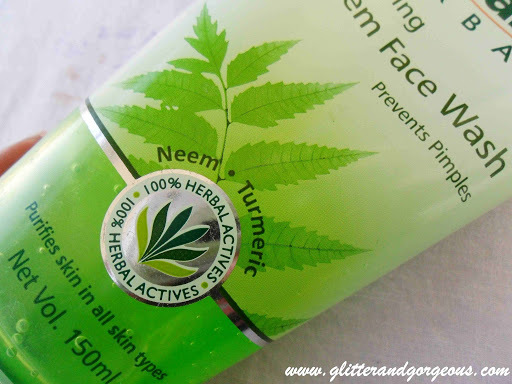 –> Helps in clearing skin and gets rid of pimples etc with regular use. –> Helps gradually in lightening blemishes. –> Best used to avoid pimples from recurring. –> Excellent to be used in pre and post acne stage. –> Not meant for dry skin as it has tendency to leave skin dry, though it claims its suitable for all skin types. –> I have used it throughout years, I still believe in its efficacy in spite of different weather.